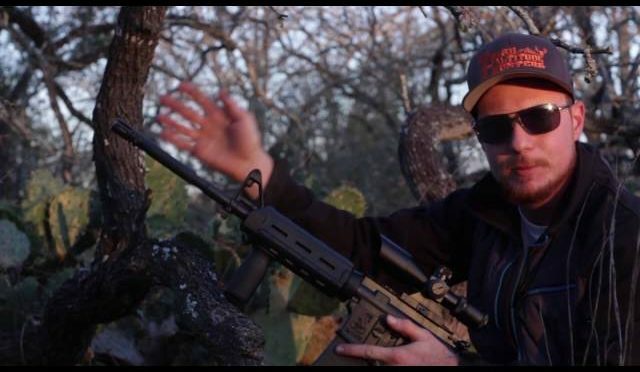 hog hunting with AR15 rifle. 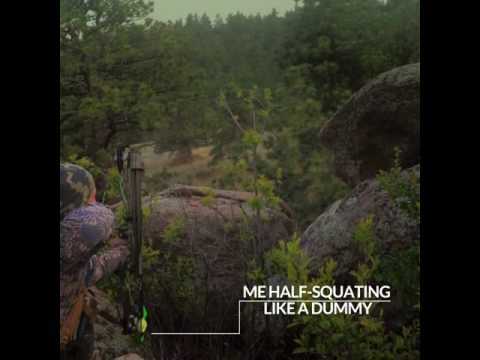 with the right ammo, this can be a very successful choice for a hunting rifle. 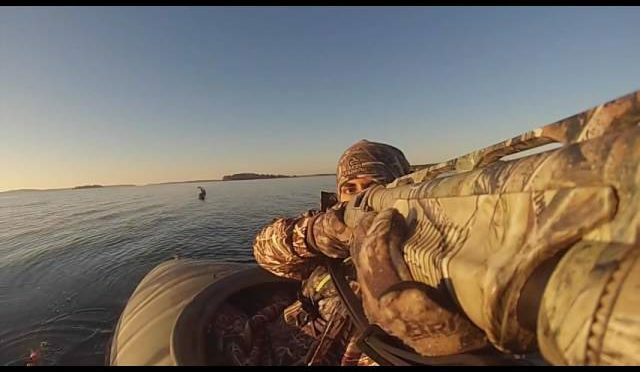 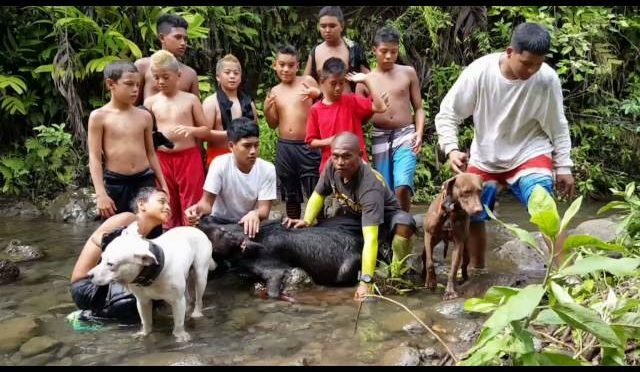 Shot placement is also very important to a successful hog hunt. 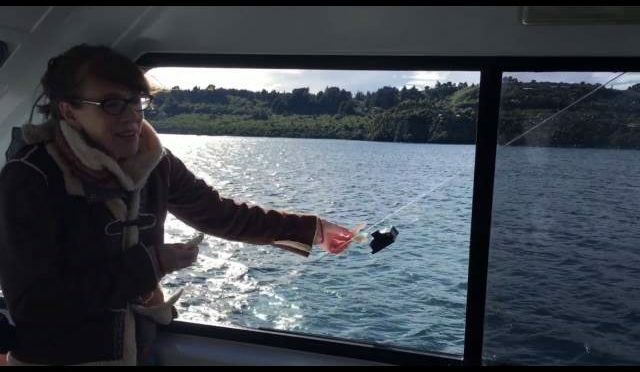 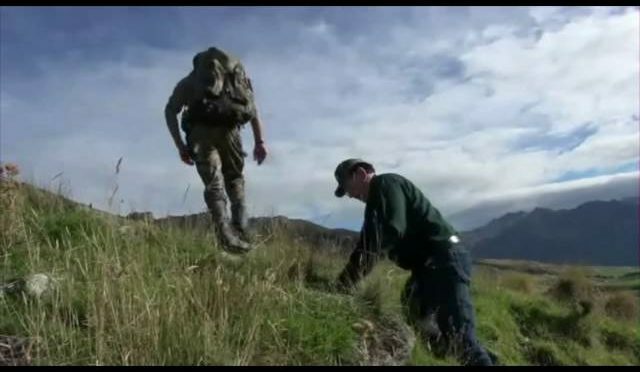 Watch as John takes on the Fallow Deer in New Zealand with Glen Dene Hunting and Fishing. 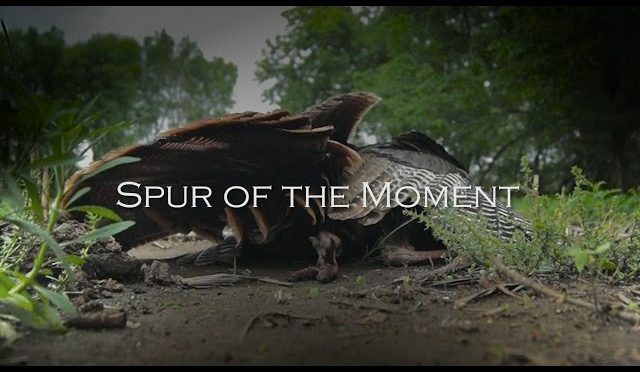 Despite gale force winds, Devin and Jordan are back out in Kansas for a late season turkey hunt. 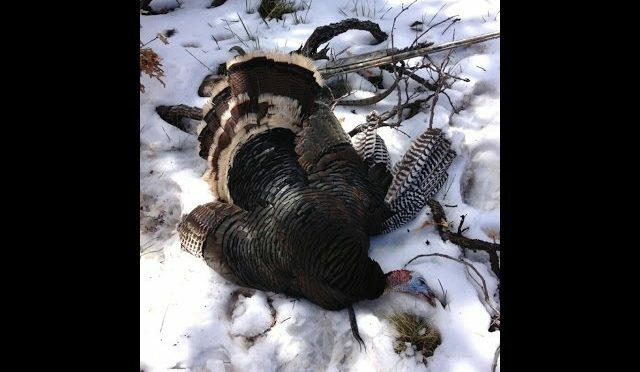 Awesome, Spring Turkey Hunt in snow at Raton, New Mexico. 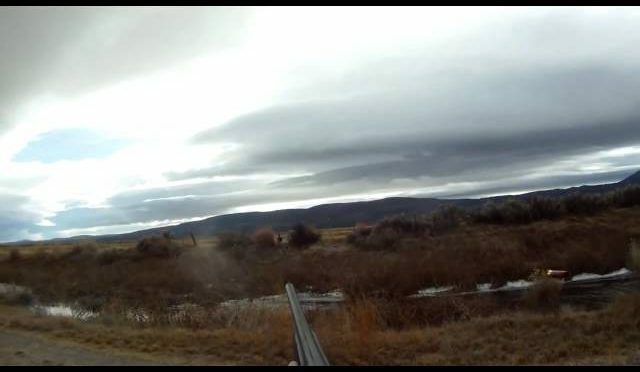 Roy Thompson, Bear Morgan, Jon Person, David Griffith, and David Guyor go on an amazing spring turkey hunt in the Raton Pass with fresh snow fall. 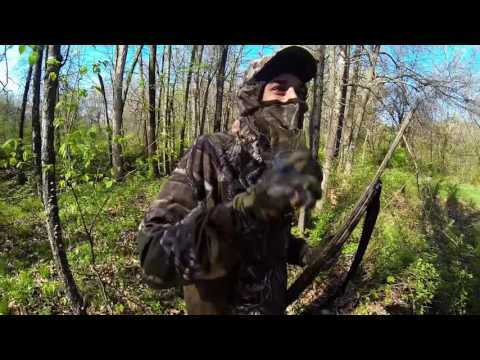 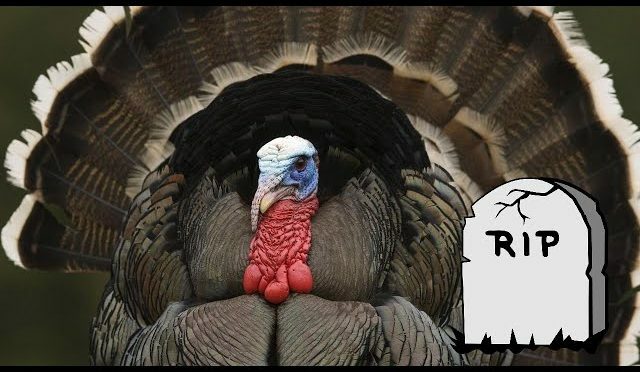 Me botching a shot on a turkey with my bow. 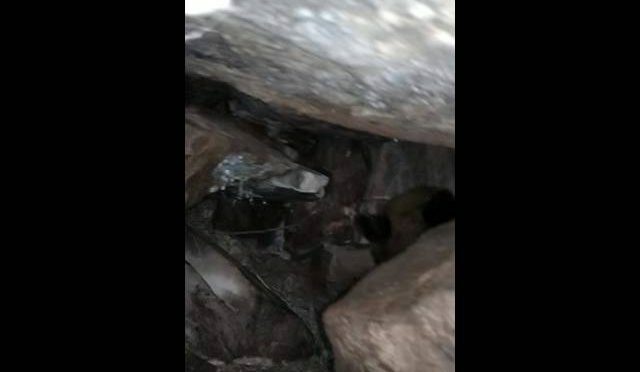 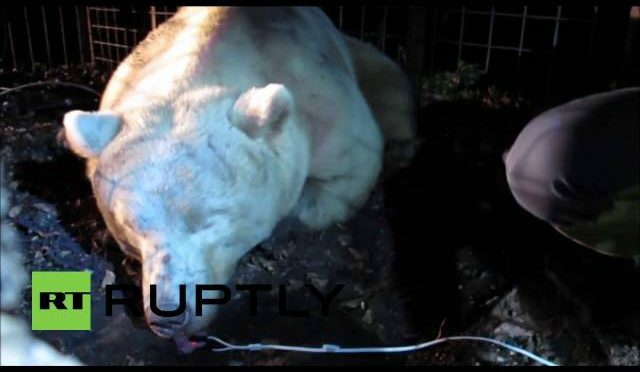 A wild bear weighing in at 189 kg (200 lbs) was captured on the slopes of Mount Lovinzola in the northeast Italian town of Verzegnis, Tuesday, as part of a collective effort from authorities and students from the University of Udine, who have been hunting the animal for medical testing after it allegedly attacked local livestock.